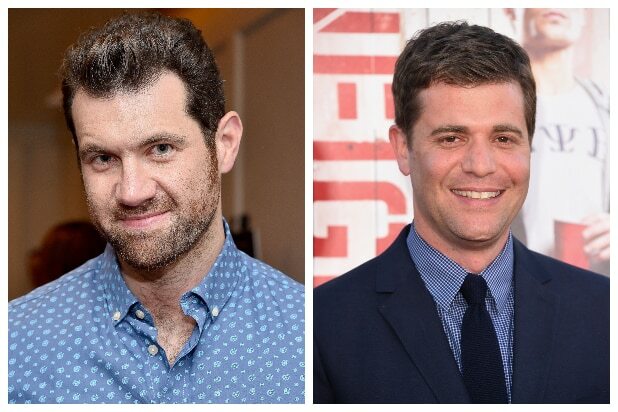 Billy Eichner is set to star in an untitled romantic comedy that is set up to be developed at Universal, and he’ll co-write the project with Nicholas Stoller (“Neighbors”), who will also direct, an individual with knowledge of the project told TheWrap. Stoller’s Global Solutions will co-produce the project with Judd Apatow’s Apatow Productions. The film stars Eichner in a story about two men with commitment problems attempting a relationship. Universal also recently announced another untitled romantic comedy directed by Apatow and starring “SNL” star Pete Davidson for a June 19, 2020 release date. 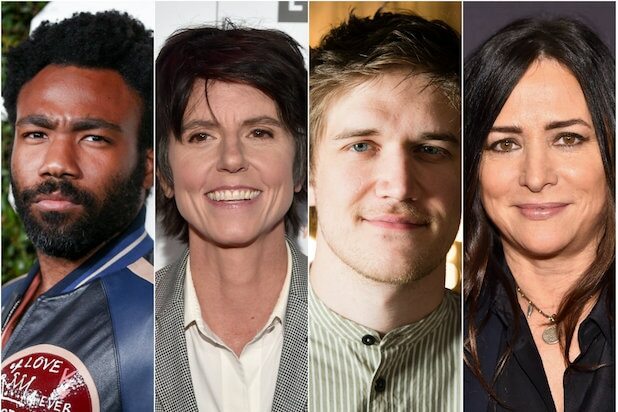 Eichner will soon lend his voice to Disney’s “The Lion King,” and he’ll also be seen in Disney’s holiday-themed “Noelle” opposite Anna Kendrick, Bill Hader, and Shirley MacLaine. Eichner is currently starring in the second season of Netflix’s “Friends From College” and was recently seen in “American Horror Story: Apocalypse.” He’s a three-time Emmy nominee for his work on his namesake show “Billy on the Street.” He’s repped by UTA, 3 Arts and Ziffren Brittenham. Stoller’s last live-action directed film was “Neighbors 2: Sorority Rising.” He’s also a director on Eichner’s “Friends From College.” He’s repped by UTA and Ziffren Brittenham. Apatow is represented by UTA, Mosaic and Ziffren Brittenham.